We have been hearing rumors of a new Apple Watch for some time and now it looks like the device will be announced at Apple’s iPhone 7 event this week. Apple ate holding their iPhone event this Wednesday and we are expecting to see two new iPhones, the iPhone 7 and 7 Plus and also an updated Apple Watch. 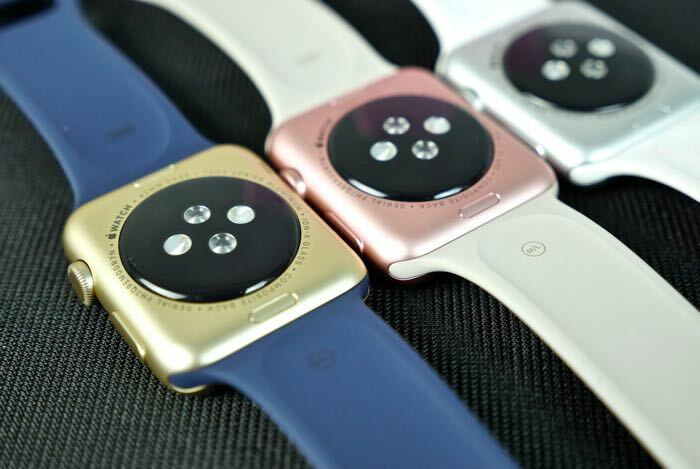 The new Apple Watch is said to have a similar design to the existing models and the device will also come with a range of upgrades and some new features. Some of the new features in the second generation Apple Watch will include GPS, a larger battery, improved waterproofing and more. We will have more information about Apple’s new smartwatch and also their new iPhones when they are made official this week.